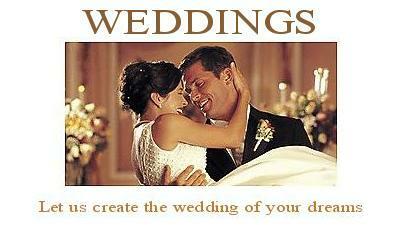 Choco Weddings - Wedding Planner Piazza Principe Umberto 6/a - 06089 TORGIANO (Perugia) Tel. +39 075.9880496 Fax +39 075.7823269  ChocoWeddings.com organize every kind of ceremony in all the most romantic venues & scenic destinations in Italy, offering to our clients the best in terms of quality/price. We will be happy to assist you 360° to create your package for your wedding in Italy (from the flight tickets to the land arrangement, from paperwork to the smallest detail for your wedding, from your wedding reception to your magical honeymoon! ).